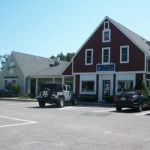 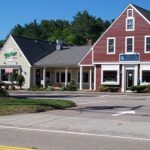 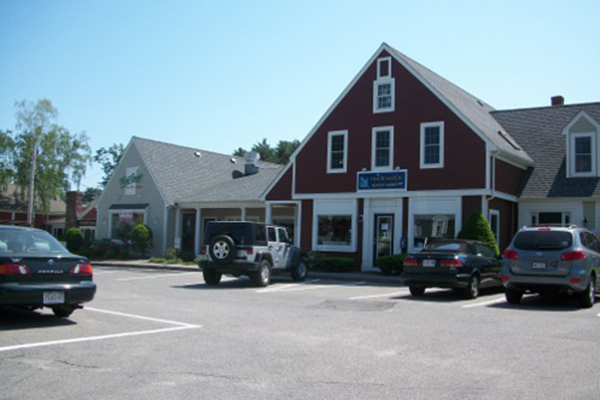 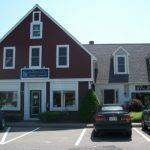 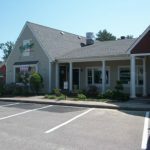 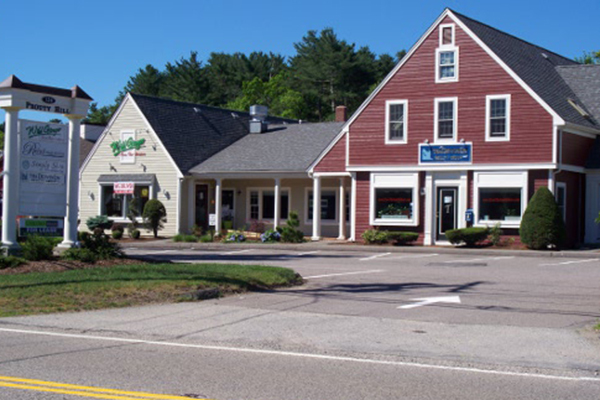 Great office space right on heavily-traveled Route 53 in Norwell. 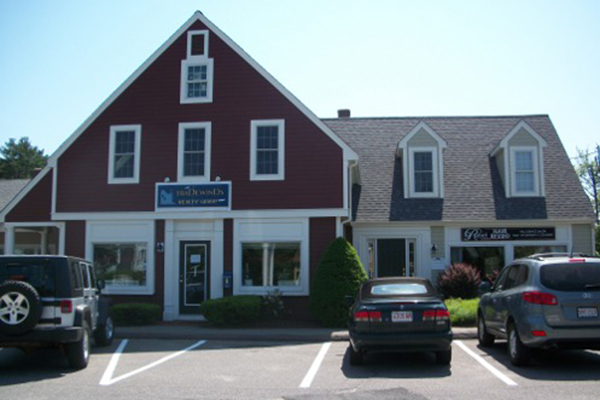 Co-tenants include Rebel Hair Studios, Wind Ginger Thai Cuisine, Simply Skin with Deirdre, and Tradewinds Real Estate. 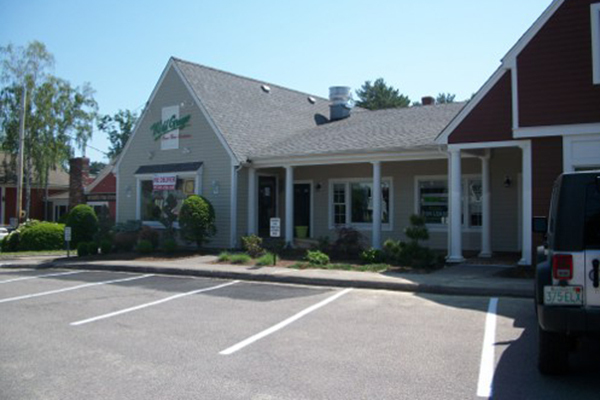 Located right next to CVS Pharmacy and across the street from Rite Aid.